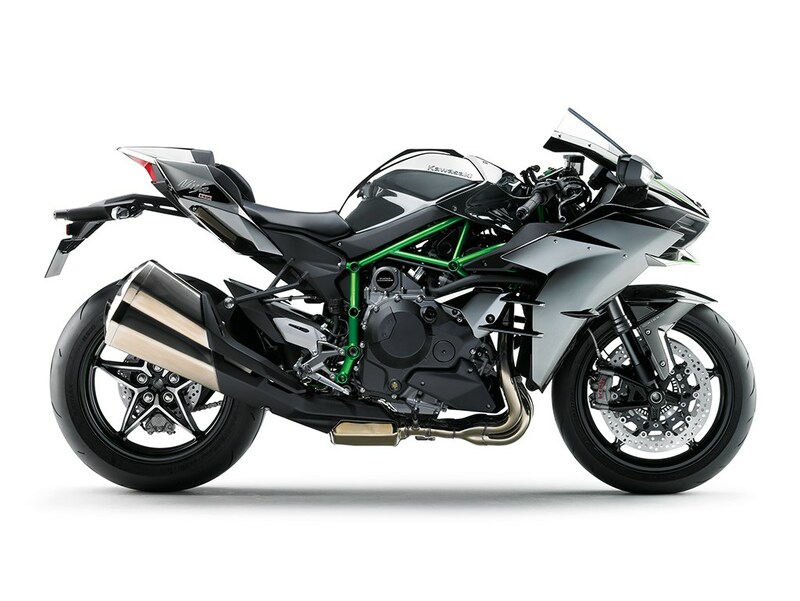 Kawasaki has started accepting bookings for its hypersports Ninja H2 family for the global markets. Like 2017, the next model year H2 range will also come in three variants namely H2, H2 carbon and the top-of-the-line H2R. For those not in the know, the Kawasaki Ninja H2 registers its presence on earth as the first production motorcycle to feature a supercharger. Those interested in buying these machines can visit their nearest Kawasaki dealership and fill the order form before 30th November, 2017. The three motorcycles will come in limited numbers and hence, these will be allocated on first come first serve basis on the condition of submitting a deposit. The Kawasaki Ninja H2 range comes powered by a 998cc, inline four cylinder engine mated to a six-speed transmission set up, that has been further assisted with a supercharger. 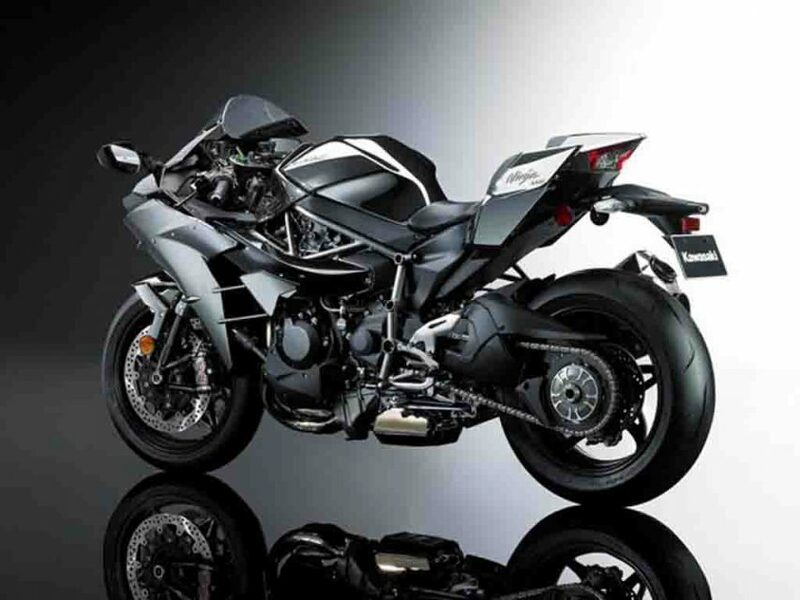 The powerful motor sheds out a maximum power output of 200 bhp in the Ninja H2 and H2 carbon. In the H2R, the engine has been retuned in order to churn out a whopping 300 bhp to make it one of the fastest production motorcycles on the planet. All three motorcycles are built around a steel trellis frame. The standard Ninja H2 comes with a mirror paint scheme. On the other hand, the Ninja H2 carbon, as the name suggests, receives a carbon fibre upper cowl along with a silver mirror finish on the body to make it stand out from the H2. Lastly, the top end Ninja H2R gets a complete carbon fibre finish on the body to carry out weight reduction. Furthermore, the bike comes fitted with cowl winglets and extensions for better aerodynamics. 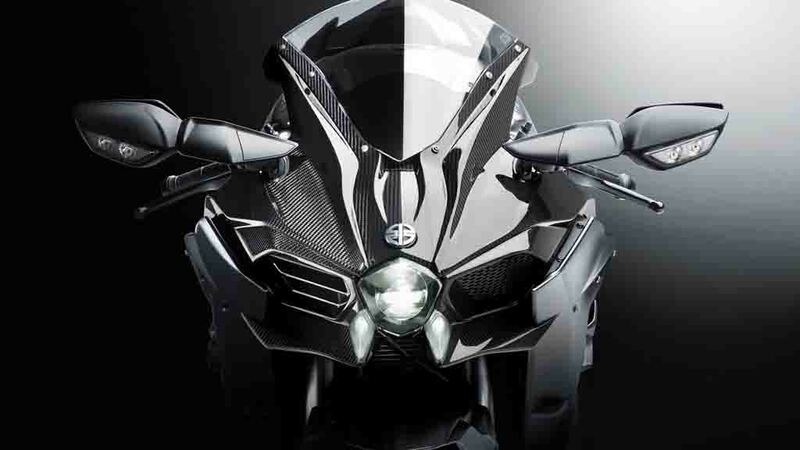 Not much details are available about the 2018 Kawasaki Ninja H2 range at the moment. We expect the new model year bikes to come with revisions in the electronics package along with new paint schemes. Now, it will be interesting to see how many units of the 2018 Ninja H2 range does Kawasaki allots for India.